In this post we will be discussing about testing Nodejs application using Mocha. We all know that testing is an important practice in software development, which will improve the quality of the software. 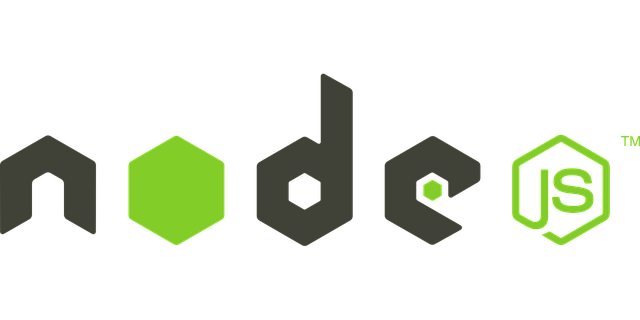 Here in this post we will show a simple, quick and effective way to build and unit test your Node.js application. Next we will write a test case using mocha. We have to create a test folder inside our application and then we have created test.js file to write the test cases. In the below test we have used describe function which is used to set up a group of test with a name (in our case it is dataTest). Then we have a it function which is given a description of what the test is doing and then the second argument will contain the assertions using should.js. In this post we have looked at a practical example of unit testing in Node using Mocha testing framework and using should as assert. In our next post we will include the testing of a Rest API using Mocha, Should.js and Supertest.